Book marketing strategy abounds. 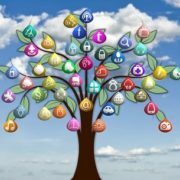 The bigger question is: what's the pay-off if I decide to invest the time and money in book promotion? Only after you're armed with the knowledge to make an educated decision about book promotion will you be able to plan how to market a book. Since November is Adopt an Indie Author Month, I’m running a series of four articles about novel marketing and book promotion: one per week. 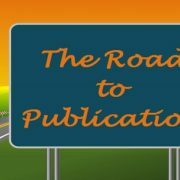 I figure that all authors, whether they are self-published or not, can benefit from a publicity primer. The fiction market is highly competitive. For Midlist Authors writing genre fiction, publishers tend to give you similar book covers and market you -- if they market you at all -- in cookie-cutter ways. Indie Fiction Authors have an even steeper hill to climb on the road to sales. You'd love to receive even the tiniest publicity concession – such as paid galleys – that Midlist authors enjoy from the Random Houses and Penguin Groups of the world. There’s an old adage that says, "Half of all advertising is wasted, but you never know which half." Book promotion is a gamble. And it doesn't always pay off. Before you start worrying about how to market a book, let's look at some criteria to help you determine if self-promotion is right for you. Whether you are an Indie Fiction Author or a Midlist Author, you need to determine a realistic and achievable set of goals to help you define your book marketing strategy. Do you want to build your name recognition? Do you want to improve your sell-through rate? 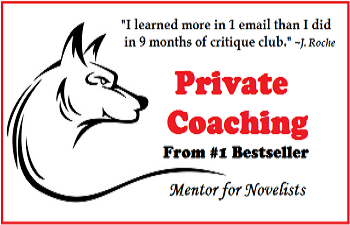 Do you want to attract industry allies (such as independent bookstore owners and reviewers) who can help your career in the long run? Are you trying to build credibility with the news media? Are you trying to build a strong, regional readership? Book promotion can help you advance each of those goals. Knowing your print run, in advance, is vital to determining how much money to invest in book promotion. I know some Midlist authors who invested thousands of dollars in advertising only to learn – belatedly -- that their book's print run was so low, that a reasonable return on their investment would have been impossible for such an expensive book marketing strategy. Although this scenario may seem like a disaster, keep in mind that careers are built one book at a time. 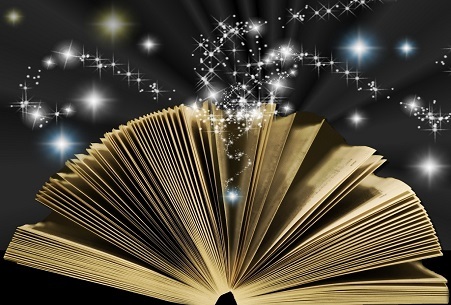 Book promotion can help your next release in a carry-over effect, assuming, of course, that your next novel will be released within 12 months. Since the web has thousands of free venues for book promotion, I highly recommend that you avoid the expense of paid Internet advertising. At least for your first book. There are so many variables involved in a book sale that it is often difficult to know, for instance, if your advertisement increased your sales, or if your cover and great writing would have sold those extra copies anyway. Professional Internet marketers whom I’ve consulted on book marketing strategy have advised me against banner advertising because “no one clicks on banner ads to buy any more.” (I encourage you to do your own market research and draw your own conclusions about banner advertising.) 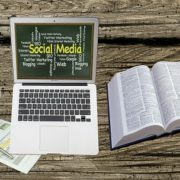 My professional, Internet marketing sources recommend social media over banner ads when planning a book marketing strategy. In part two of this series, Book Marketing Strategy: Is Book Promotion Right for Me?, I'll discuss six additional criteria that Indie Fiction Authors and Midlist Authors should consider before investing time and money in a book promotion campaign.